1. 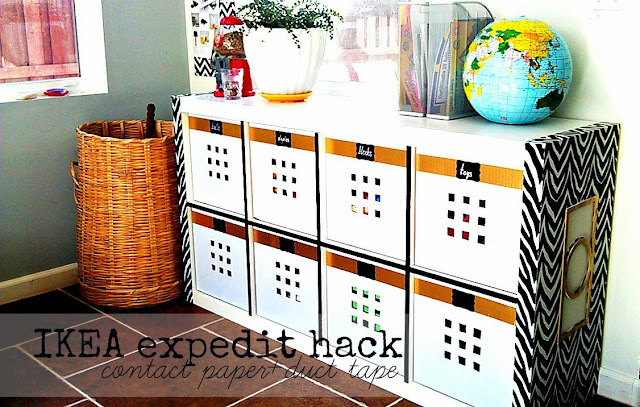 Amy from Amy Krist blog shared this fun IKEA expedite hack. I love how creative she was with this makeover and she shares all her steps to do it. 2. 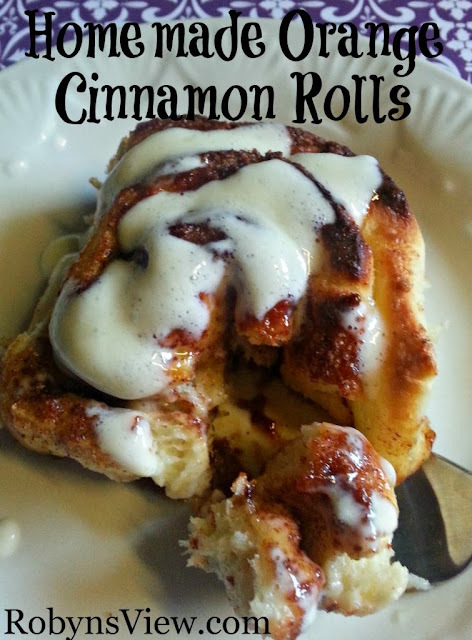 Robyn from Robyn's View shared her yummy Homemade Orange Cinnamon Rolls. Wow, can I have one now? So yummy looking!!! 3. 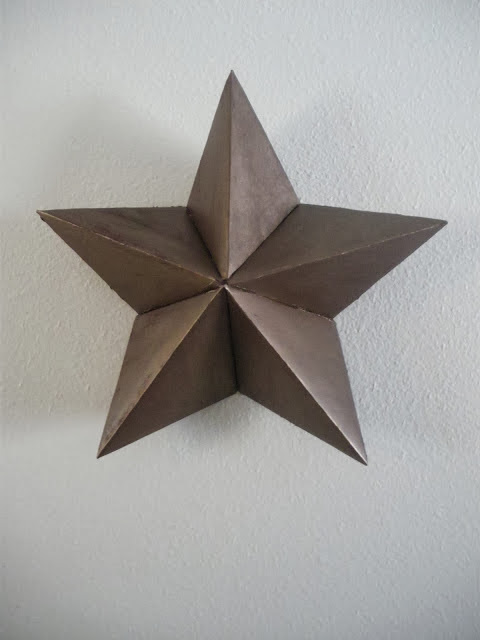 Audra from Reduce, Reuse, Renewed shared her Homemade Cardboard Barn Star. OK, you guys know, I LOVE anything remotely patriotic…and this was a fun and easy craft to make! 4. Marie from Fort Ledbetter shared her beautiful Christmas mantel. She offers great inspiration for holiday decorating. 5. 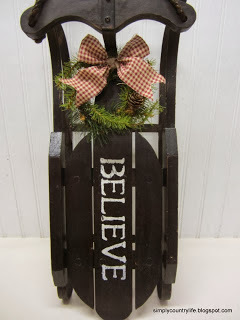 Adina from Simply Country Life shared her gorgeous Sled Makeover. I love to find treasures like this to up cycle. She did a beautiful job of it. Two link ups below....one for Pinterest. Please follow the HOSTS to participate on both! The second will be a Google+ Link Up....(anyone can participate)...Please follow the HOSTS & find at least 3 others to be social with too. Let them know you found them via #WowzaWeekend. 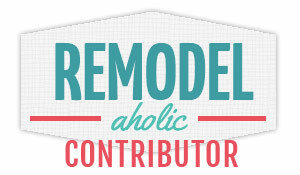 Link to your Pinterest Page. Great list. I had fun looking on each of it. Thank you for sharing. Thanks Mindi to you and your co-hosts for another great party. Wishing you all a Very Merry Christmas! 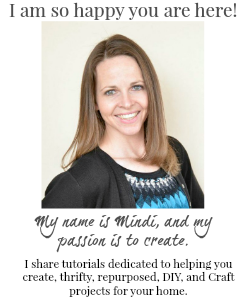 Mindi - thank you so much for featuring my sled makeover. So much great inspiration here. Thank you for hosting! Thank you for inviting me to your party!